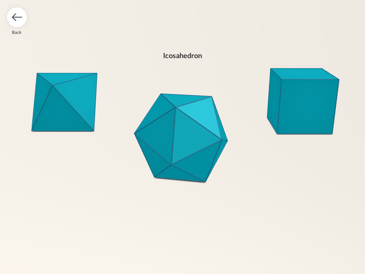 Using MERGE Cube with Shapes 3D really helps students better understand the geometry they’re viewing. 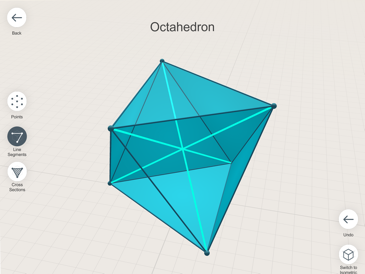 Being able to view and manipulate 3D shapes in real time using augmented reality helps drive concepts home for students, and aids in their spatial understanding. 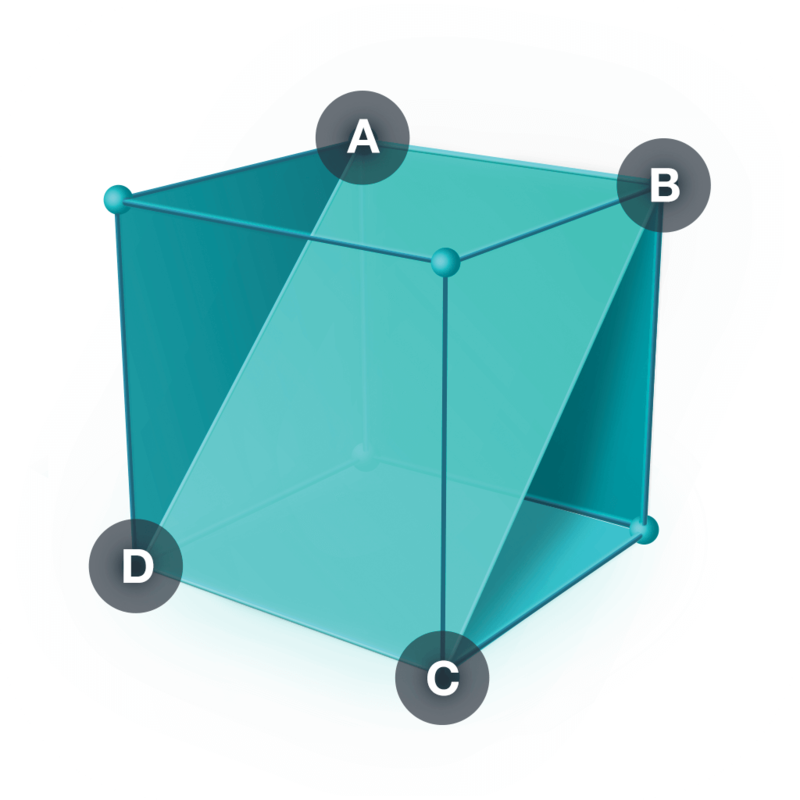 We’re also excited about the app because it’s one of the few use cases of addressing mathematics on the MERGE Cube, which is something very in demand with our teachers and educators. 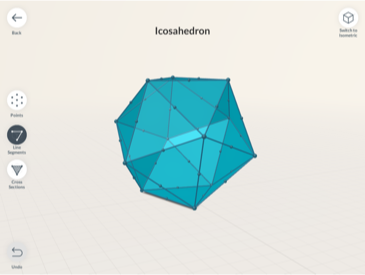 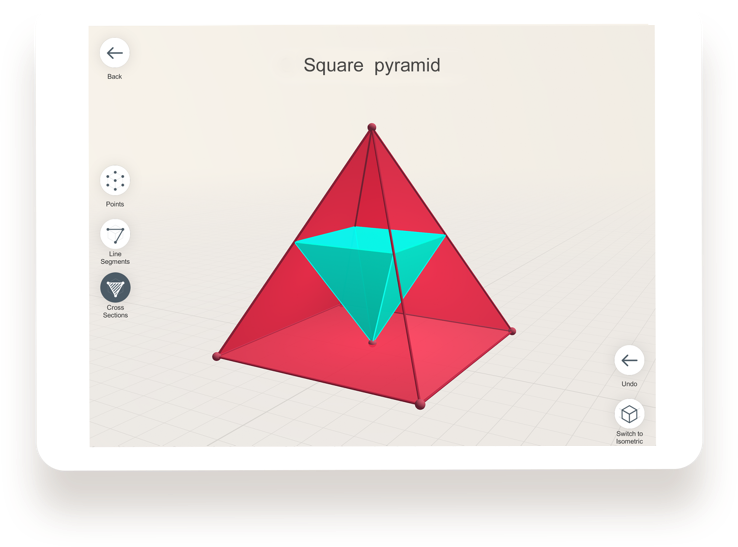 With Shapes 3D, students can explore and draw right inside of three-dimensional shapes.